You remember Jason Isaacs, right? 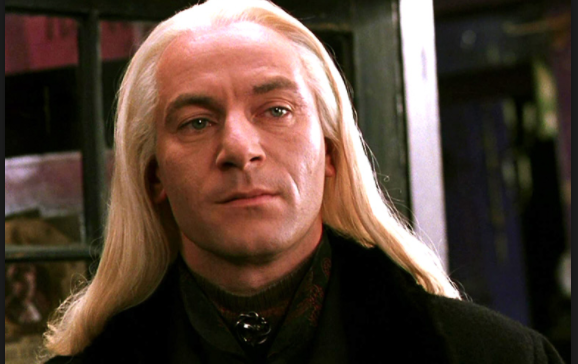 He played Lucious Malfoy in the ‘Harry Potter‘ films. He was al so in Mel Gibson’s ‘The Patriot‘ and that 2003 ‘Peter Pan‘ film where he played Captain Hook. I like this casting a lot. 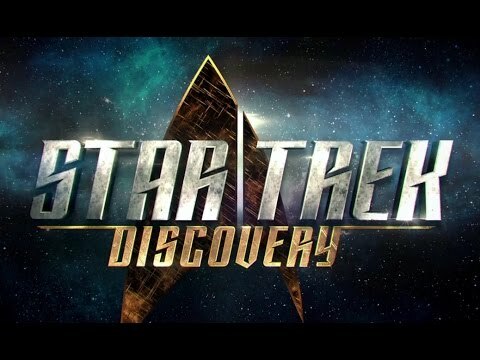 Issacs will play Captain Lorca, the captain of the Starship Discovery. There will be an initial 13-episode launch, and I imagine there will be more to come after that. Let’s hope this stays this course. Isaacs joins a growing cast of series regulars that includes The Walking Dead’s Sonequa Martin-Green as Rainsford, a lieutenant commander; Doug Jones as science officer Saru; Anthony Rapp as fellow science officer Stamets; James Frain as Sarek, a Vulcan astrophysicist and Spock’s father; Terry Serpico as Starfleet admiral Anderson; Maulik Pancholoy as chief medical officer Nambue; and Sam Vartholomeos as junior Starfleet officer Connor. Set to recur are Michelle Yeoh as Georgiu, captain of another ship called the Shenzhou; Shazad Latif as Kol, the Klingon commanding officer; Chris Obi as a Klingon leader T’Kuvma; and Mary Chieffo as L’Rell, a Klingon commander, according to THR. More recently, Isaacs could be seen in the fantastic Netflix show ‘The OA‘ as Dr. Hunter Aloysius ‘Hap’ Percy. This entry was posted on Tuesday, March 7th, 2017 at 12:14 pm	and is filed under Film, News, Television. You can follow any responses to this entry through the RSS 2.0 feed. You can skip to the end and leave a response. Pinging is currently not allowed. « Blu-ray Review: ‘Deadtime Stories’!